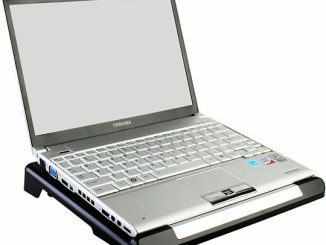 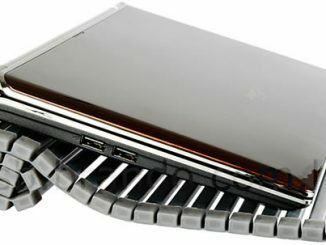 Remember those Animal USB Laptop Cooling Pads that we wrote about some week ago? 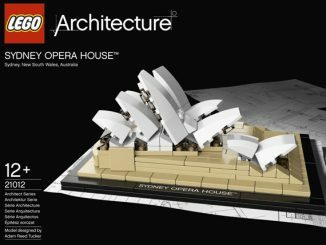 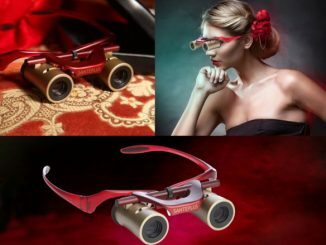 A new model designed like a Chinese opera face mask is now available. 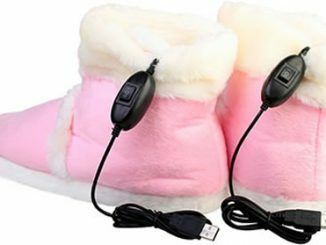 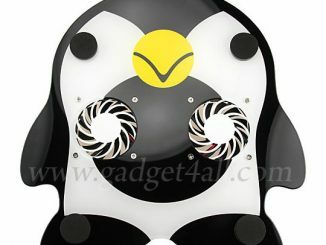 This Chinese facial USB cooler pad in large air vent design, 3 fans in one, omnidirectional refrigeration system, retractable USB cable, special design for anti-skid. 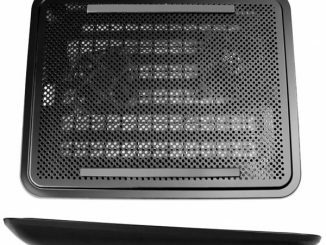 Slim and smart design of the Laptop Cooler Pad system with large, high-performance and extra quiet fan built-in which absolutely helps to dissipate the heat-air away from underneath the notebook for cooling down the overall temperature of your system. 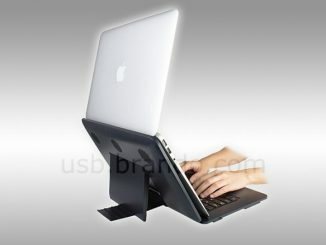 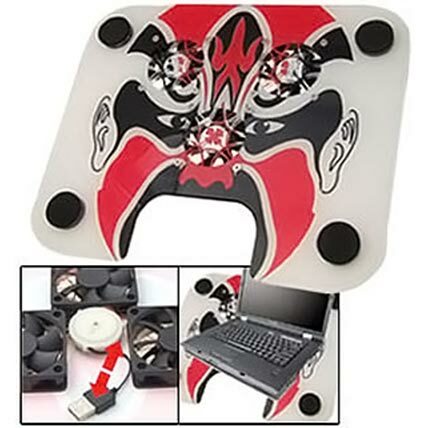 The Chinese Beijing Opera Face 3-Fan USB Laptop Cooling Pad is available over at the sourcingmap.com website for $24.99. 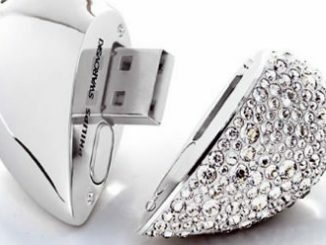 This is a necessary tool for laptop gamer’s. 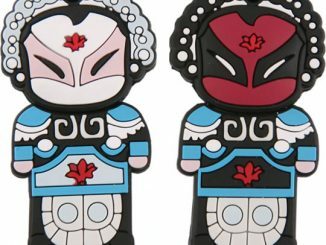 If you enjoyed the Chinese Opera Face Mask USB Laptop Cooling Pad that we covered a couple of months ago, this new 2GB USB flash drive should be right up your alley. 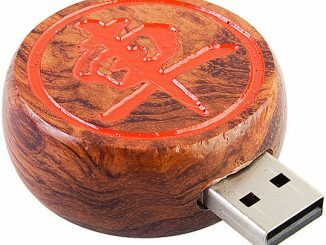 If you enjoyed the Chinese Opera Face Mask USB Laptop Cooling Pad that we covered here at GeekAlerts a couple of years ago, then this new USB 2.0 drive should be right up your alley.